MEXICO CITY -- Valentine's Day is nigh, and with it the panicked scramble for overpriced roses, dinner reservations and a gift your partner may or may not like, regardless of how much you spent. If that's too bleak for those of you in a relationship, consider the alternative for those in the other camp --awkward singles parties and the constant reminders within offices that other people are in relationships and, well, you're not. This week, our Power Rankings will take on the holiday's theme with a bit more of a romantic approach. If prompted, whom would our 18 Liga MX teams ask to be their Valentine? Is it one of their established stars? Is it a breakout youngster? The coach? The fans? The refs in the VAR booth? Since you're here... my perfect Valentine? Sending a Valentine to... Rogelio Funes Mori. 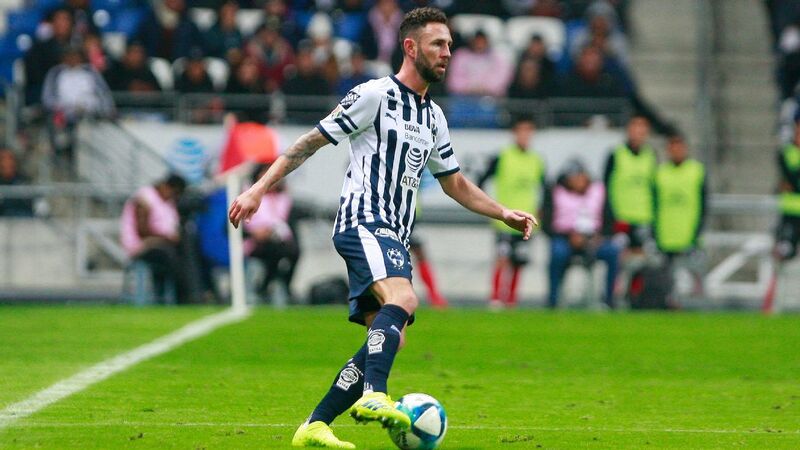 The Argentine striker has scored five goals this season, including one from the spot last Saturday to help Monterrey on to a 4-0 rout of Lobos BUAP. 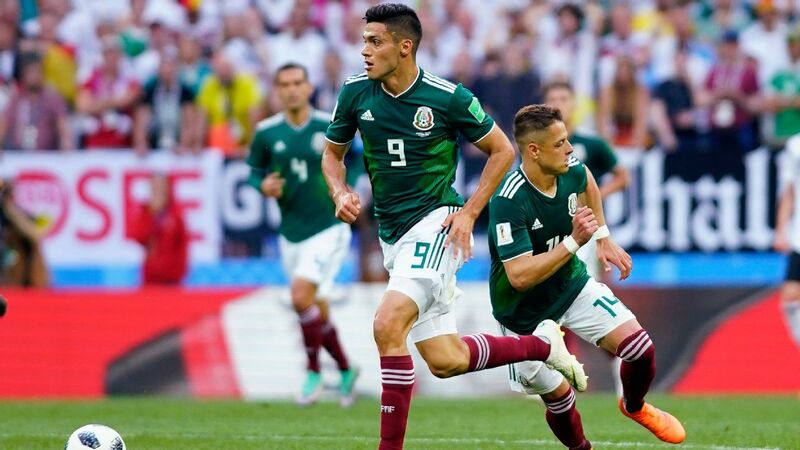 Controversy lingers over whether Funes Mori can be a viable option for Mexico's national team in the future, but with performances like the ones he's put up this season, it'll be hard for "Tata" Martino to ignore him if he gets clearance from FIFA. Sending a Valentine to... Angel Mena. 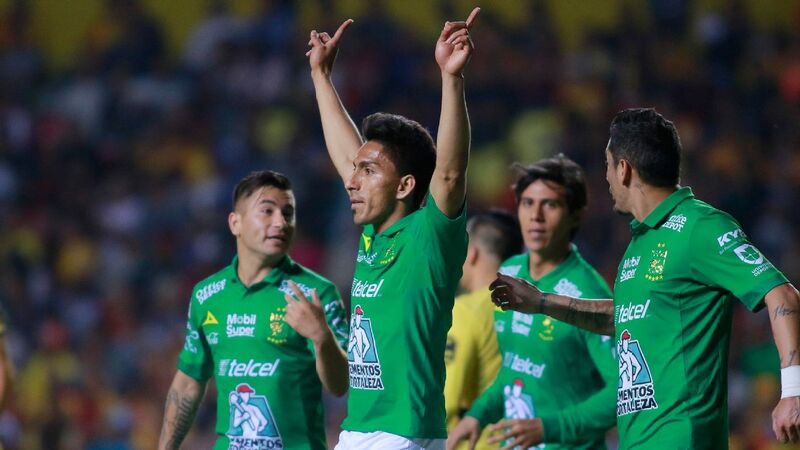 The Ecuador international went from warming the bench at Cruz Azul to being the focal point of Ignacio Ambriz's offense at Leon. Following the exit of Mauro Boselli, the talented Mena has filled the void admirably, with four goals so far. 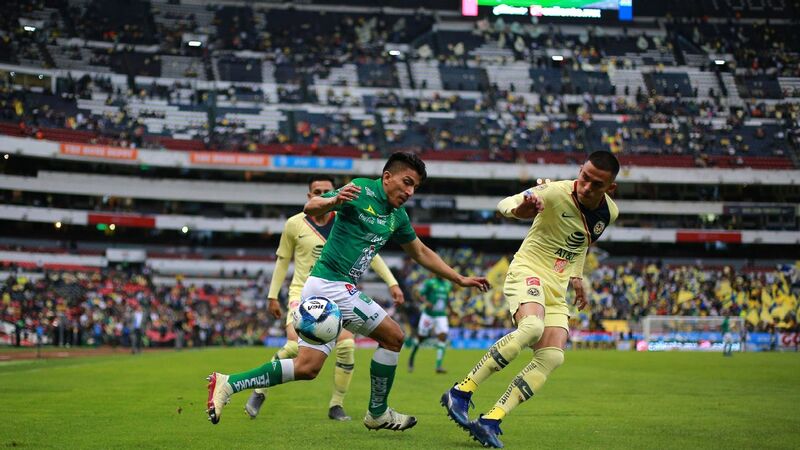 Last weekend, against Club America, Mena's brace capped off a shocking result at the Estadio Azteca, with Leon walking away with a 3-0 victory over the defending champions. 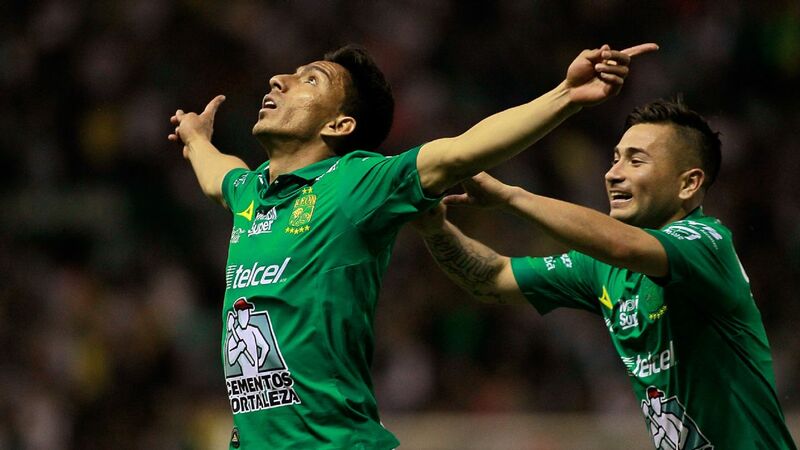 Angel Mena had two goals in Leon's shock win at Estadio Azteca over defending champions Club America. Sending a Valentine to... Andre-Pierre Gignac. Is there anyone else? 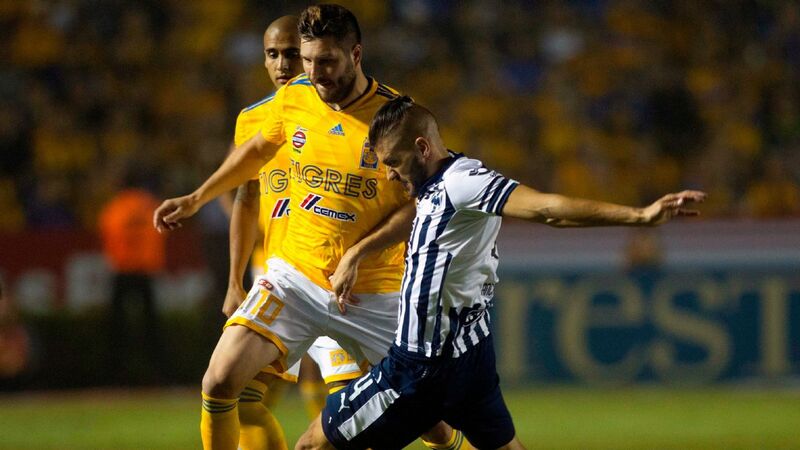 Gignac is the object of every Tigres fans' affection, and after a stellar run-in which he's racked up both individual and team trophies, Gignac continues to put up gaudy numbers. 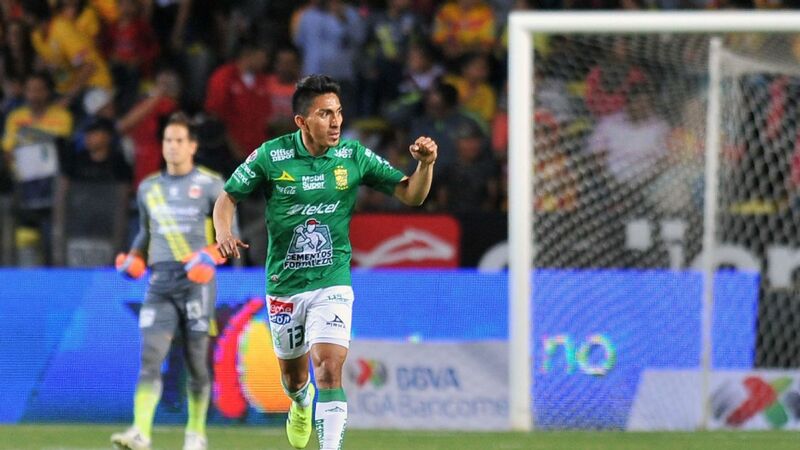 In the Clausura 2019, he's scored three times for a team that sits second in the league table after six games. Sending a Valentine to... Brian Fernandez. In the midst of Necaxa's impressive start, Fernandez garners most of the plaudits due to his fantastic nose for goal. With five goals, he leads the league along with the aforementioned Funes Mori. 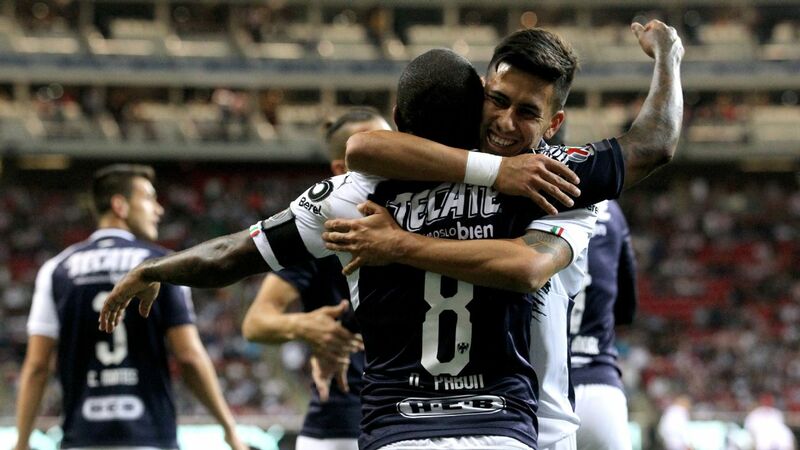 Against Chivas on Saturday, Fernandez scored twice in the weekend's best game, a 3-3 draw that featured three goals in the match's last ten minutes. Sending a Valentine to... Alan Pulido. After a dreadful last pair of campaigns for Chivas, the striker is going through a rebirth of sorts playing alongside Alexis Vega. The presence of the former Toluca youngster in the midst of Guadalajara's attack has allowed Pulido to score three goals thus far. 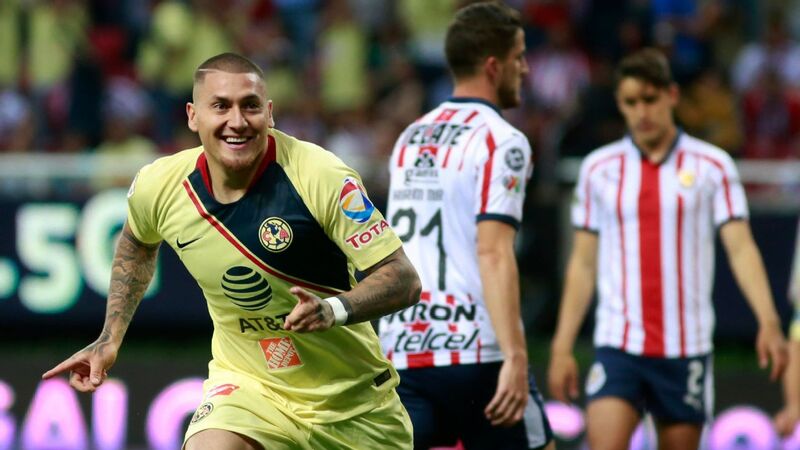 After falling behind 2-1 on Saturday, Pulido deftly tucked away a penalty kick to bring his team (shortly) level. Sending a Valentine to... Martin Palermo. After taking over for Pako Ayestaran after Week 3, Pachuca has not lost under the former Boca Juniors hitman, winning twice and drawing once. On Saturday, Franco Jara and Victor Davila combined to give Los Tuzos the 2-0 victory over Morelia to keep Palermo's unbeaten run going. Sending a Valentine to... Bruno Marioni. Similarly, Marioni's takeover of Pumas after the firing of David Patino has produced an instant change in his team's fortune. 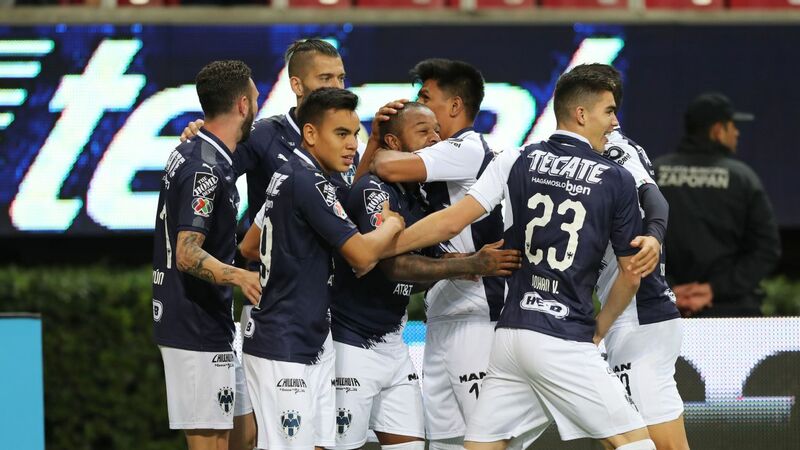 A 2-0 away win at Queretaro might not seem like a lot considering how bad Los Gallos have been this season, but there was a definite change in attitude from Pumas on Saturday. 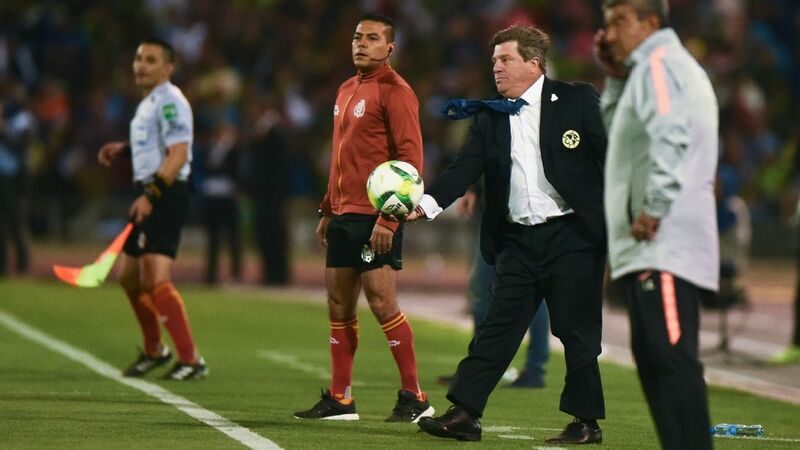 Sending a Valentine to... Miguel Herrera. The manager has deftly kept his team afloat through injuries, transfer exits and a short preseason following their historic championship win last December. Though last weekend's 3-0 loss to Leon saw some fans asking for his head (come on, people), Herrera has his team in playoff position even with one less game than 16 of the other clubs. Sending a Valentine to... Elias Hernandez. Though most of the club has fallen off a cliff this season following a fantastic Apertura 2018 campaign, Hernandez has kept up his fantastic play, scoring three times this semester. His presence was sorely missed last weekend when Cruz Azul was only able to muster a 1-1 draw at Toluca. Sending a Valentine to... Their fans. 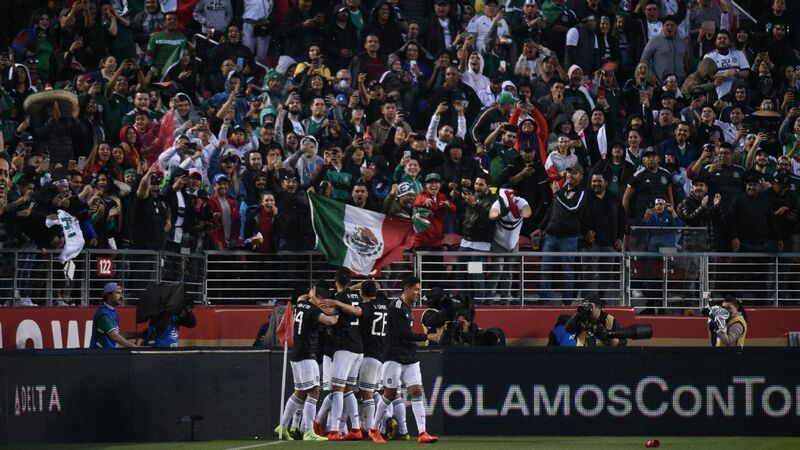 Most fan bases in Mexico are devoted, sure -- but none braves more extreme weather and is constantly a nuisance for visitors than Santos' group of loyalists. There's a reason why the old Estadio Corona was called the "House of Pain" for visitors throughout most of its run. This season, through three home games, they've managed to fill at least 75% of their seats each time. 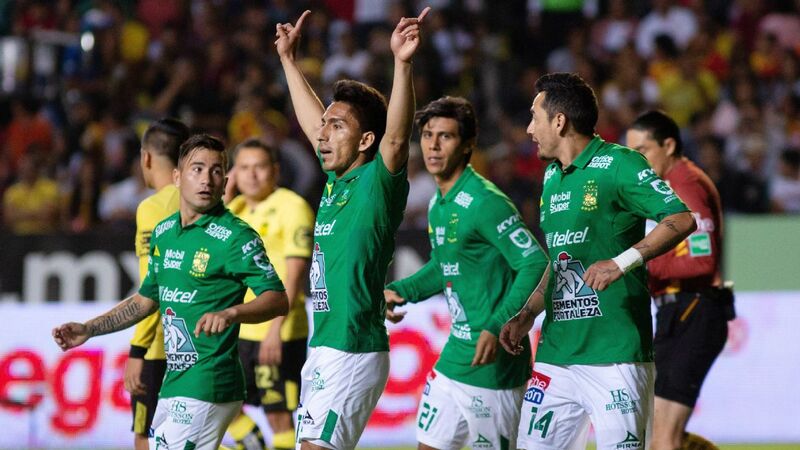 On Sunday, they were again fantastic during a 1-1 draw against Tijuana. Sending a Valentine to... Adrian Mora. The tall, 21-year-old defender saved a point for Toluca last Sunday at the Nemesio Diez, snapping a three-game losing streak for the Diablos Rojos. 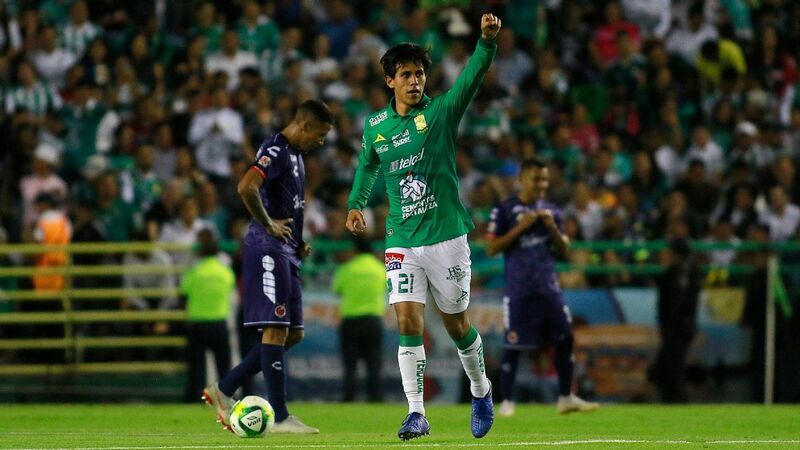 It was Mora's first goal since September of last year, and allowed his team to come back from a 1-0 deficit against a Cruz Azul side equally in need of a positive result. Sending a Valentine to... Miller Bolanos. 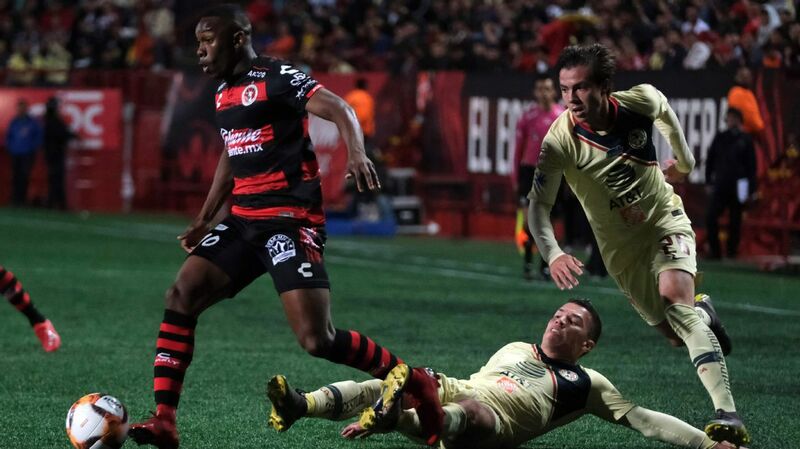 Scoring twice in the last two games, the Ecuador international has scored has pushed Xolos to a win and a 1-1 draw last Sunday against Santos Laguna, the team's first consecutive streak without a loss in the Clausura 2019 campaign. 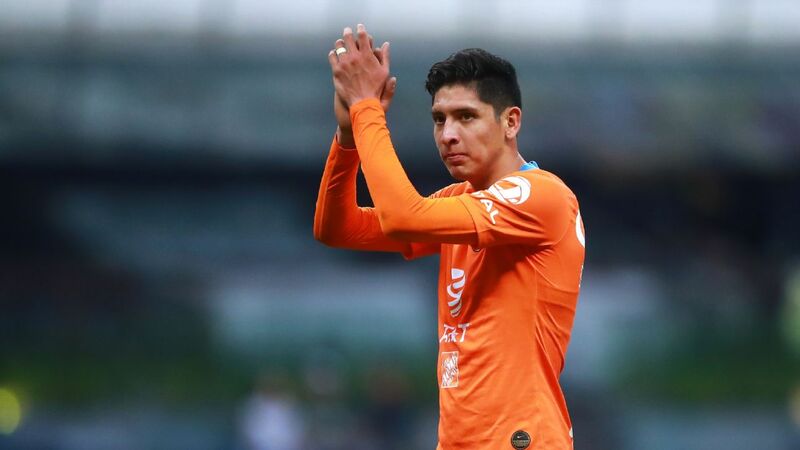 With the pair of scores, Bolanos has matched his entire output from the Apertura 2018. Sending a Valentine to... Jesus Isijara. The 29-year-old midfielder is not to blame for Atlas' collapse last weekend against Puebla. He opened up scoring in the 15th minute, pushing his total to three on the season thus far. 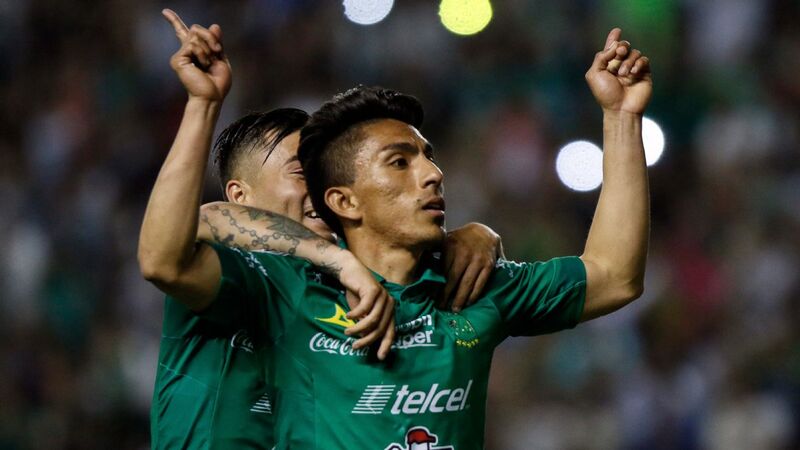 His last goals had come in May of 2018, signifying a welcome return for the former Santos Laguna player. Sending a Valentine to... Matias Alustiza. The veteran grabbed all three points in Guadalajara with his last-minute strike against Atlas on Friday. 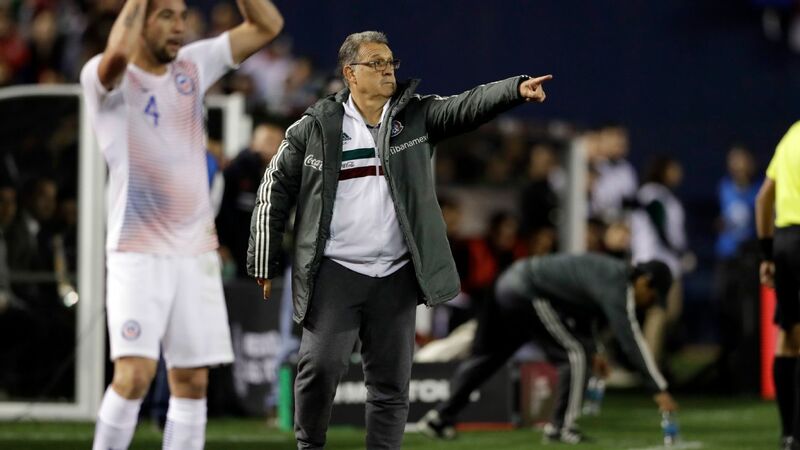 The win means Jose Luis "Chelis" Sanchez gets off on the right foot in his latest adventure as Puebla's coach following the departure of Enrique Meza. Sending a Valentine to... Leo Ramos. The Argentine has been a fantastic signing for Lobos and a key part of the team's resurgence after their relegation and subsequent buyback into Liga MX in 2018. Ramos continues to be a handful for defenders, and tallies 12 goals since July of last year (four in the Apertura 2019). Sending a Valentine to... Sebastian Sosa. In goal for Los Monarcas, Sosa has been reduced to putting lipstick on a pig most nights, as his valiant efforts have not been enough to secure more than a single win for Morelia this season. If not for his fantastic play, the negative goal differential would be massive at this point. Sending a Valentine to... Sebastian Jurado. When Peruvian goalkeeper Pedro Gallese left the club last winter, it seemed to be the final nail in the coffin for a team destined to be relegated. As it turns out, Jurado has been a fantastic replacement in goal. Too bad he's not a striker, considering Veracruz hasn't scored a league goal since November 24. Sending a Valentine to... Tiago Volpi. They say no one knows what they truly have until they lose it. The same could be said of Queretaro, who have been horrid without their stud goalkeeper, who was sold over the winter. In six games, Los Gallos have given up 15 goals between Gil Alcala and newcomer Nico Navarro.